Everybody wants an immaculate lawn. No one has the time to invest in it. 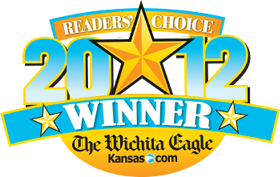 We provide the Best Lawn Care Services in the Wichita area. 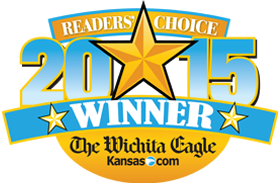 We take the hassle out of lawn care! without the time and worry of doing it yourself. Countryside has taken the load off our shoulders! Everybody wants a perfectly manicured lawn! 3 ways we can create a flawless landscape for you. 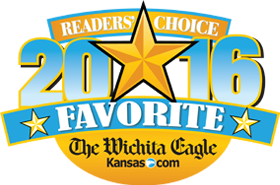 Locally-Owned Wichita business for 30+ years. We’ll never sell you a service you don’t need. Less expensive and more reliable than doing it yourself. 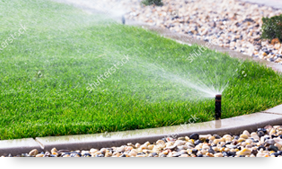 “We’ve had a great experience with your services, from sprinkler system to chemical applications. 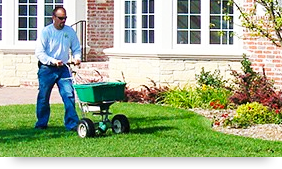 taking care of your lawn forever? Click the button below and checkout our services. Need help figuring out the service/package that's right for you? 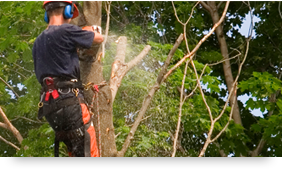 Contact us and our experts will be ready to help.